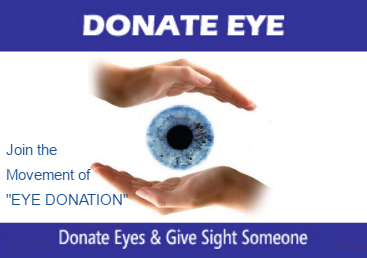 Jeevan Jyoti Netralaya Neuro Ophthalmology department cures the patients who infected by related disease. Neuro-ophthalmology deals with the visual signs and symptoms of neurologic illness. The neuro-ophthalmologist's job is to sort through the examination and history of patients for clues to the origin of the problems and determine what tests, if any, are needed for diagnosis and treatment. Psychiatric and unexplained visual complaints.